The Microsoft Edge is the new web browser from Microsoft that is included natively in Windows 10 or later. Edge is an attempt to fix the bloated Internet Explorer (IE) web browser through streamlined and minimalist approach. As such, you may feel that Edge is missing a lot of features or visual elements when in actual it’s not. One such feature of Home button. Most web browser has Home button which quickly open the preset home pages. 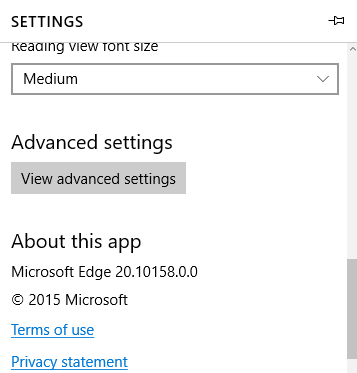 Edge has it too, but it’s hidden by default. 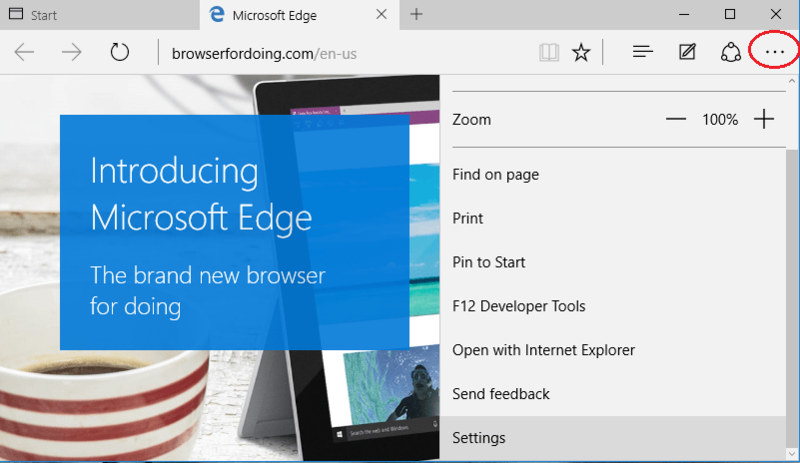 In Edge browser, click or tap on More actions (…) button to open up the menu. Scroll down and click or tap on View advanced settings under “Advanced settings” heading. Toggle the Show the home button to On. Enter the URL that you want to use as home page (web page to open whenever Home button is clicked). Then, hit Save. That’s it. The Home button now appears in Edge browser UI right next to Refresh button and before the URL omnibar.